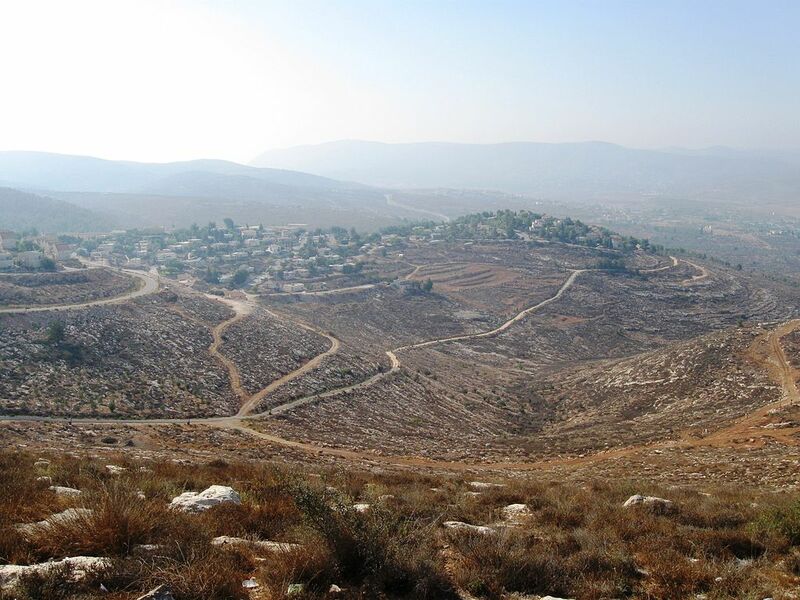 Elon Moreh as viewed from Har Kabir. Source: Daniel Ventura. Almost all of Israel’s natural surface and groundwater resources are shared with neighbouring countries, except for the Kishon River, which is so heavily polluted that it is no longer suitable for use. Of these shared resources, the only established water allocation treaty is with Jordan regarding the Jordan River. The sharing of the other water resources remains a point of contention between Israel and its neighbours. Israel and the Palestinian Authority did sign an interim accord for water sharing as part of the Oslo II Accords of 1995. However, these accords were never ratified into a treaty due to the ongoing Israeli-Palestinian conflict. On 26 October 1994, Israel and Jordan signed a bilateral peace treaty, which also addresses shared water resources. Israel and Jordan agreed on allocations of water from the Jordan and Yarmouk Rivers and from the Araba/Arava Aquifer. Israel transfers 50 MCM to Jordan annually from northern Israel in return for the use of groundwater wells on the Jordanian side of Wadi Araba. Additionally, the two countries agreed to cooperate in order to alleviate water shortages by developing new and existing water resources, preventing contamination of water resources and minimizing wastage. Israel Ministry of Foreign Affairs, 1994. Israel-Jordan Peace Treaty.